Location and Background: The Antakarana, who are originally of mixed Austronesian, African and Arab ancestry, settled in the far north of Madagascar in the 12th c. with the town of Ambatoharanana considered their capital. They are called “People of the White Coral Rocks” as they live in a geographically isolated, rocky place. In the late 18th c they mixed with the Sakalava, and although they are now separate groups, they are still considered close. The Island of Nosy Mitsio has major significance because of the role it played during the Merina invasion. History: During the Merina invasion, when the Antakarana were in danger of being wiped out, their king Tsimiaro I hid in caves with them for over a year. Life was difficult and many died. He prayed that if his people should survive, they would embrace Islam. He then took a group of people with him in dugout canoes to find refuge on the island of Nosy Mitsio and converted to Islam in the 1840s. Culture: Some live as coastal fishermen, but in the interior the villagers harvest rice and raise cattle, as well as grow crops on a small scale. Others work in factories and do other work in towns. They see themselves as Antakarana before they consider themselves Muslim and are proud of their history and culture. Religion: In this mix of folk Islam and animistic beliefs there are many deities and elements of nature that play a significant role. They adhere to many taboos in their daily lives. Elaborate burial rituals are the primary link between the living and the dead. The most significant event is the tsanga-tsaina, a festival which occurs every five years, in which they commemorate the arrival of the kings and royalty, and demonstrate their commitment to their king. The current king is Tsimiaro III. The history of the Antakarana means that they have not accessed the scriptures available in the Merina dialect. At the moment, an organisation called SIL are in the process of translating the gospel of Luke. 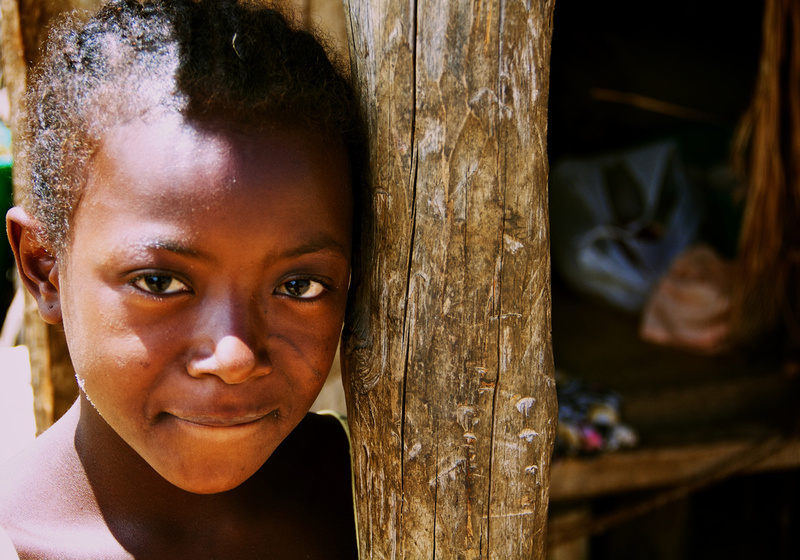 Pray the Antakarana would have ears to hear the Good News in their own language. A TIMO team began serving amongst them on the island of Nosy Mitsio in November 2014. 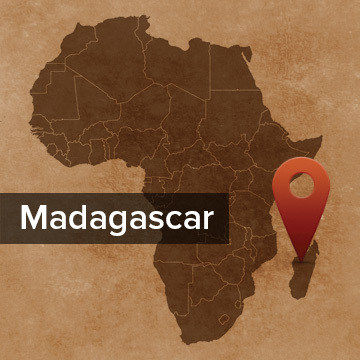 Learn more about the Antakarana at Joshua Project or about Madagascar at Operation World. Several of the elderly people on Nosy Mitsio have reached an age where they are sickly and a few have died. Pray that they will truly listen to the Gospel message being shared with them. May the Lord show them His mercy. This last week there was a big event to honor a dead ancestor. Since then many people have become ill. Pray for Spiritual healing for this is not a battle against flesh and blood. Lord, deliver many Antakarana from the kingdom of darkness and bring them into the kingdom of Your dear Son! 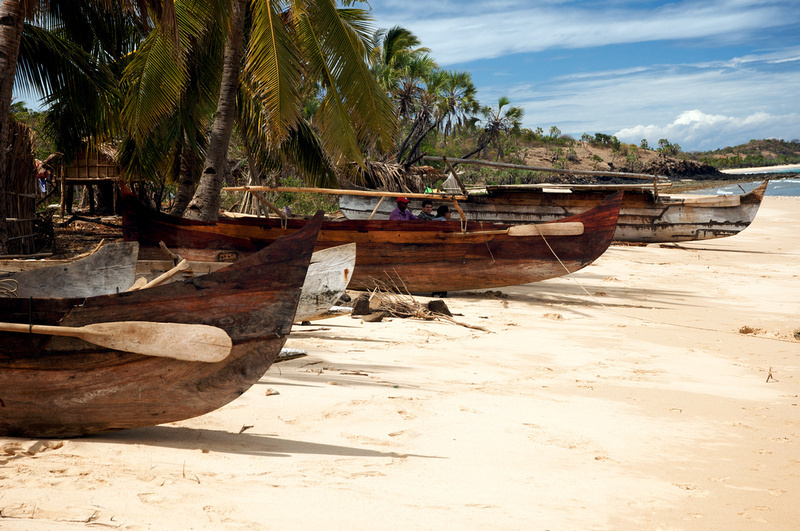 Based on the true stories of two of Madagascar’s least-reached peoples: the Sakalava and the Antakarana.